Aspen is a true angel that has never met a stranger and loves every dog she meets. She is currently in foster care with a young child and three large dogs where she is receiving love and attention. She is crate and house trained. Aspen was born deaf but that does not stop her from enjoying life and putting a smile on your face. 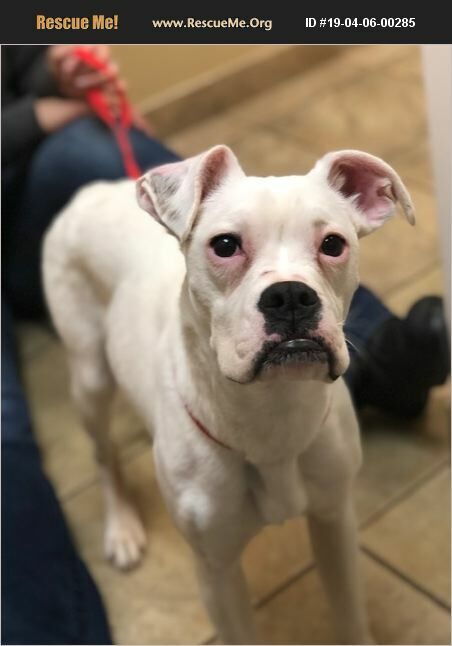 Although experience with deaf dogs is ideal, it is not required to adopt Aspen. Six foot privacy fence is required. Visit ruffredemption.org to complete an adoption application.